Mysterious and often challenging, Central America’s most diverse country offers landscapes and experiences that have been captivating travelers for centuries. 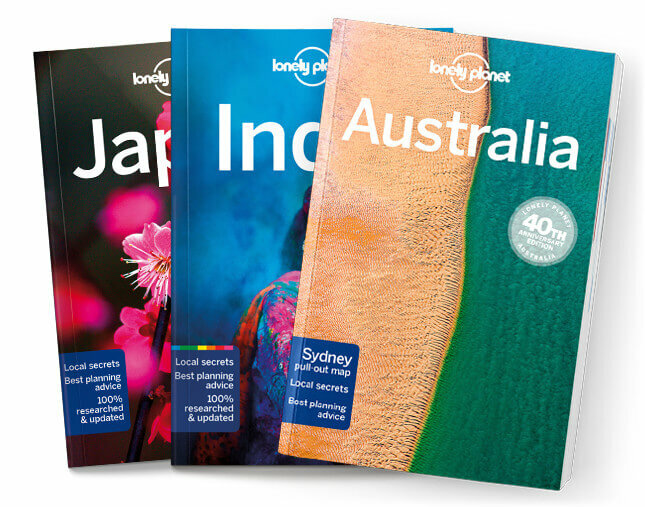 Lonely Planet will get you to the heart of Guatemala, with amazing travel experiences and the best planning advice. Lonely Planet Guatemala is your passport to the most relevant, up-to-date advice on what to see and skip, and what hidden discoveries await you. Explore markets and museums in Antigua, get down with the Garifuna people, or touch the sky on Central America’s highest peak; all with your trusted travel companion. Get to the heart of Guatemala and begin your journey now!